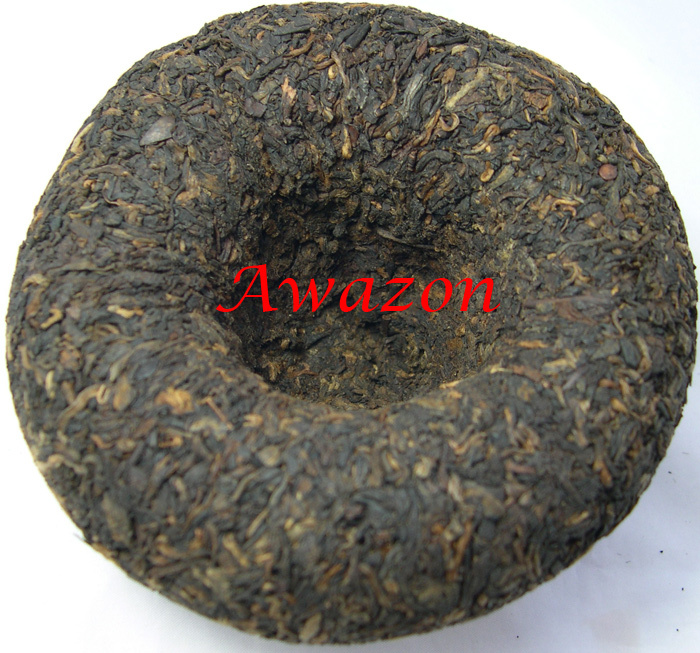 This 250g Pu-erh Tuocha is high grade product of Fuhai Tea Factory. 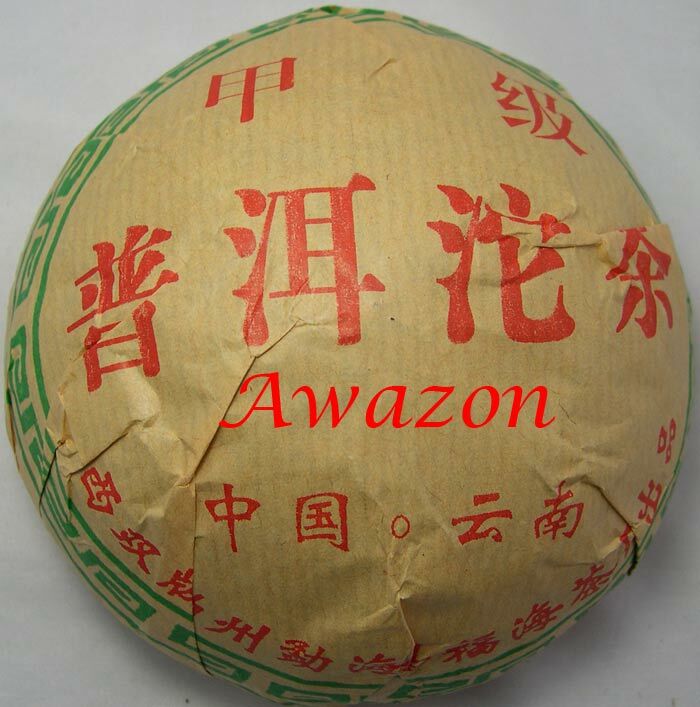 Processed by selecting fine aged loose Pu-erh tea. 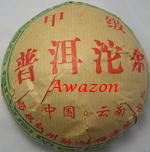 It has been stored for aging in dry warehouse for more than 10 years. 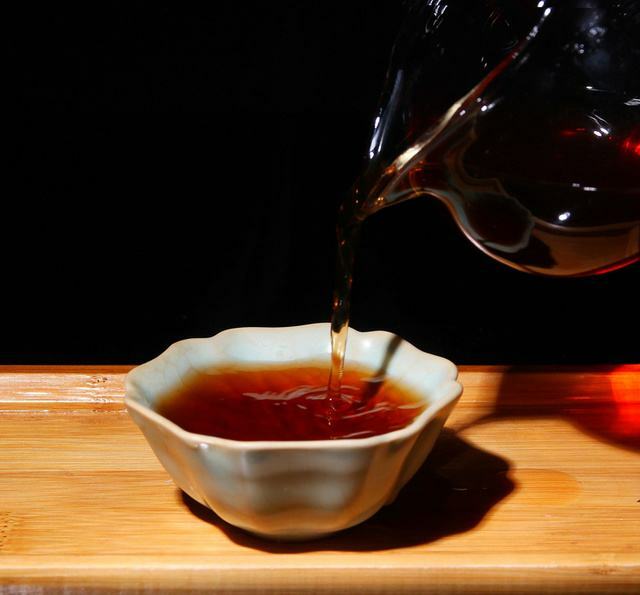 It brews bright red liquor with pure aroma of 'Dry Storage Pu-erh'. 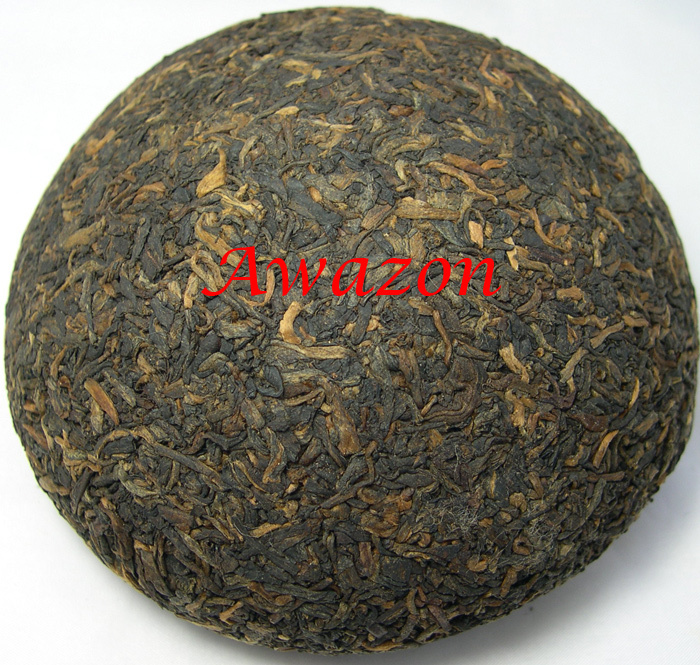 We highly recommend this ripe Pu-erh to you because it represents the real flavor of high quality Pu-erh. 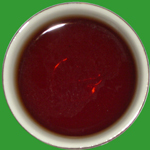 This is the top rank of Menghai tea flavor.